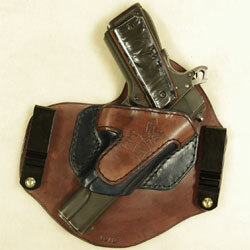 2-18-13 This holster is sold. 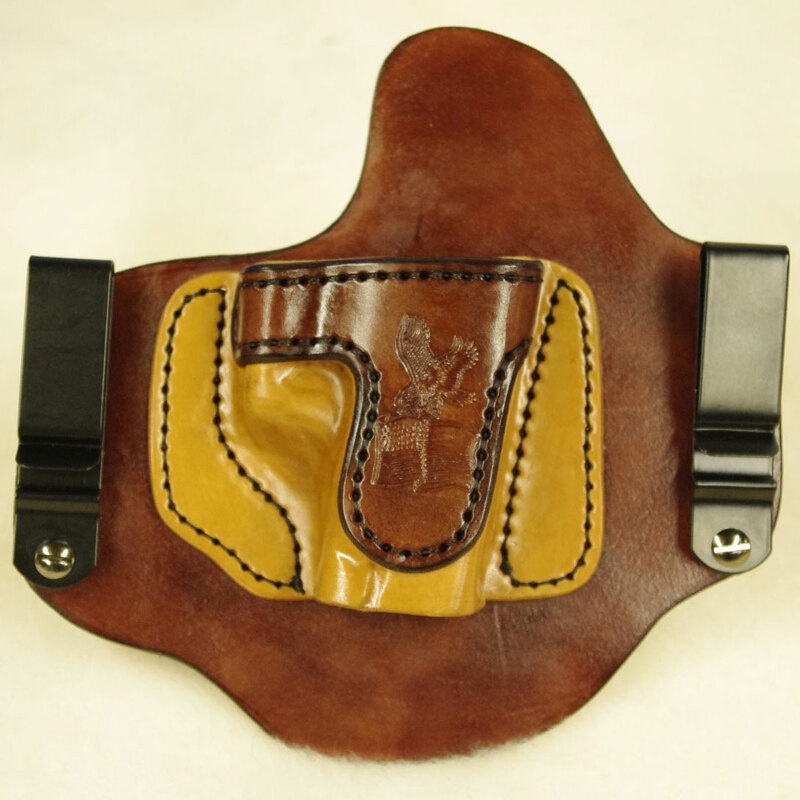 This High Ride Holster is for a Sig Sauer P239 It was returned because the customer could not lift his arm high enough to draw from this holster. 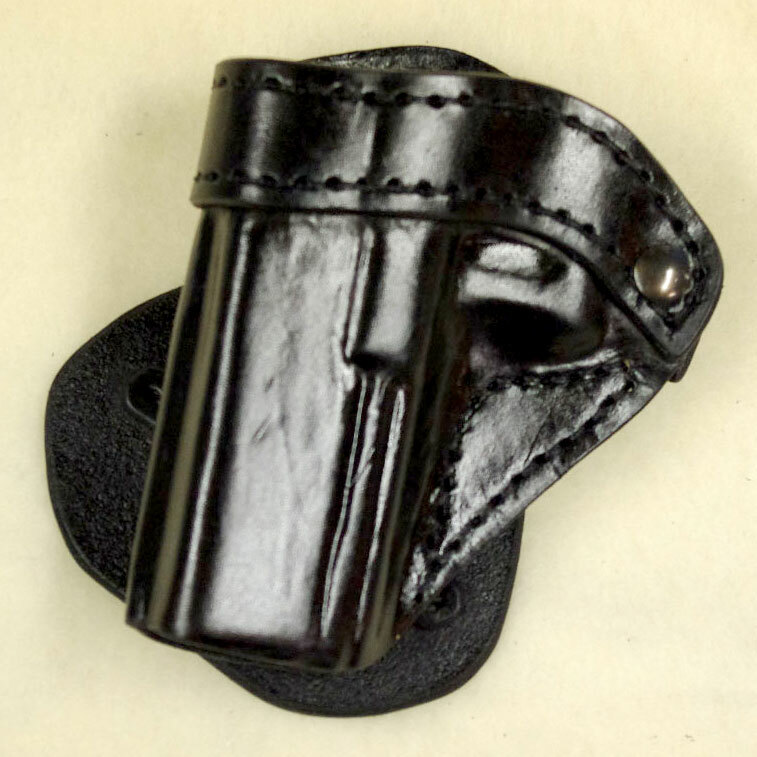 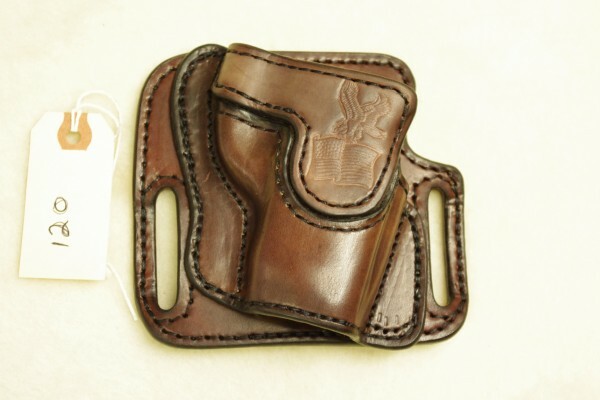 This holster is in new condition and is offered at the discounted price of $130.00 free shipping to the any were in the US. 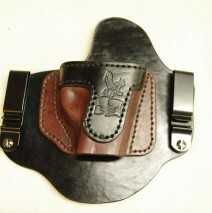 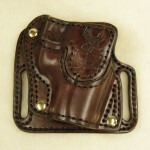 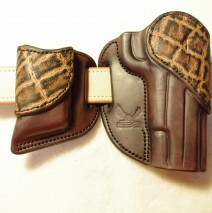 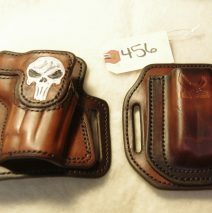 Please call or email to purchase this holster.